The Sioux County Sheriff says they have identified the body found on the shore of the Floyd River near the campus of Northwest Iowa Community College in Sheldon on March 26th. 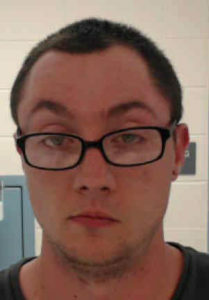 The body is that of 27-year-old Cory Allen Wright, who had a last known address in Sheldon. Deputies say the State Medical Examiner confirmed the body’s identity through a fingerprint, and Sioux County authorities further confirmed the identity by tattoos on the body. Authorities say the cause of Wright’s death has yet to be determined, and the investigation is continuing.